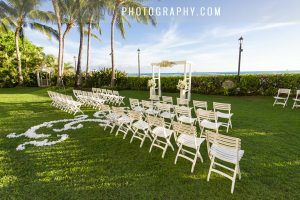 Ashley and Andrew had a beautiful outdoor wedding on the Lagoon Lawn at the Hilton Hawaiian Village on the island of Oahu in Hawaii. 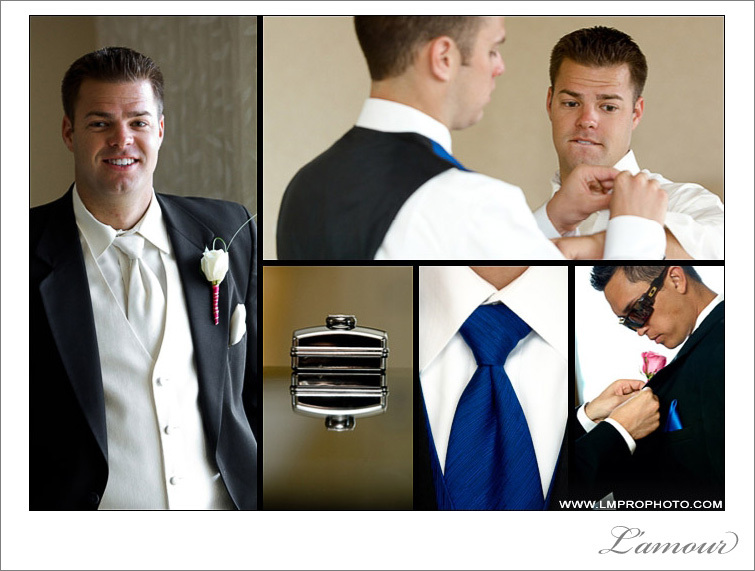 100 of their family and friends traveled from all over (including Las Vegas and New Jersey) to celebrate the start of Ashley and Andrew’s new life together. The stunning floral designs were done by Debbie Hemmingway of Designs by Hemmingway. We were one of the fortunate people chosen to take home one of the centerpieces and days later our house is still perfumed by the arrangement. 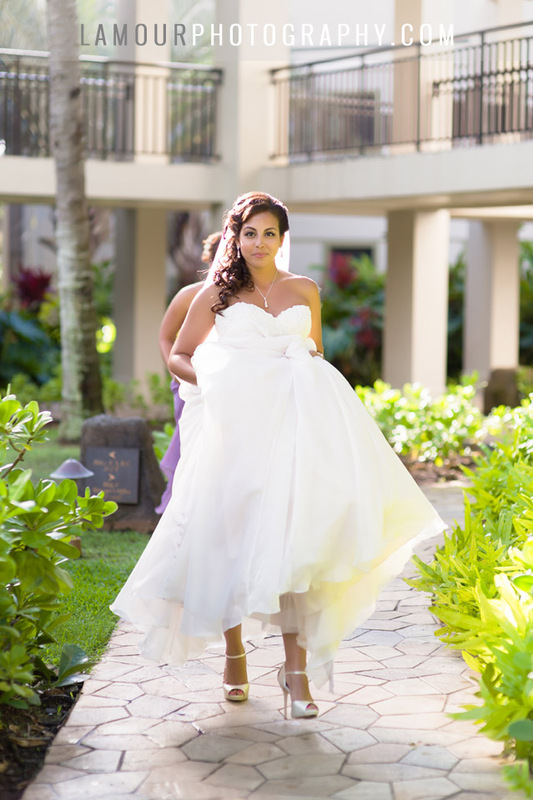 Ashley’s wedding colors were royal blue, pink, and white. The 3 tier round wedding cake was done by Shelbys Sweets. 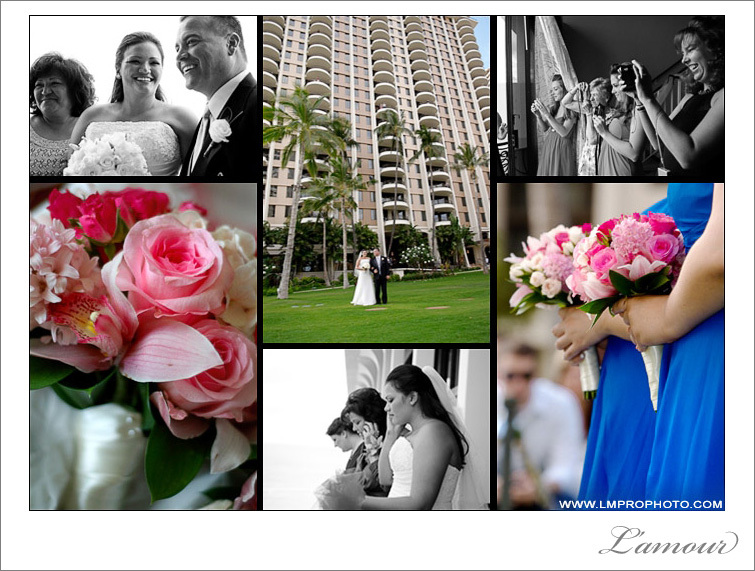 This wedding reception partied on late into the night in the Rainbow Suite of Hilton Hawaiian Village. Eric and I couldn’t help ourselves and had to get out on the dance floor for a few songs. 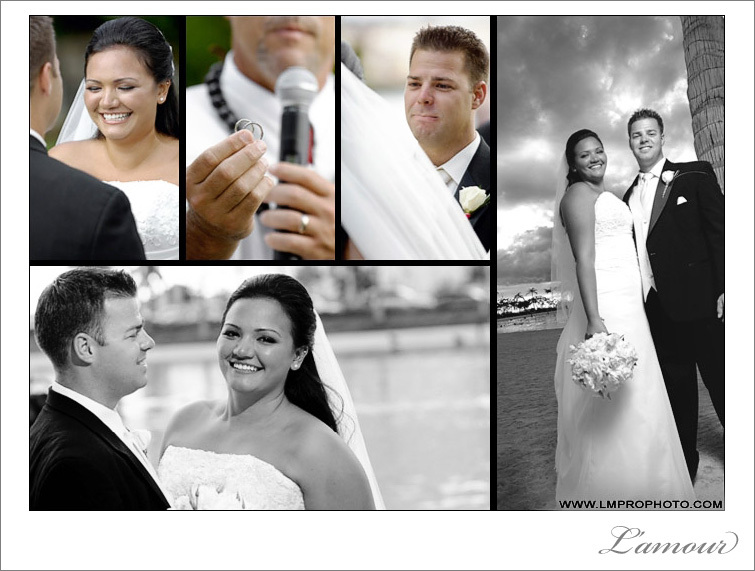 Congratulations to this beautiful couple and best wishes from Eric and Wendy of L’amour Photography! 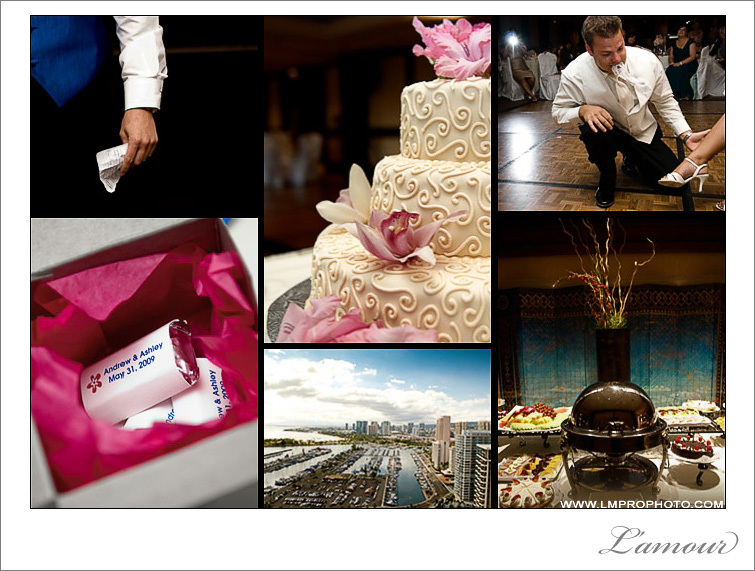 This entry was posted in Weddings and tagged blue, Cake, Designs by Hemmingway, Destination, Flowers, Hilton Hawaiian Village, Oahu Wedding Photograhpher, pink, Shelby's Sweets. Bookmark the permalink. 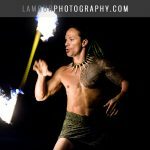 ← We have changed our name to L’Amour Photography!